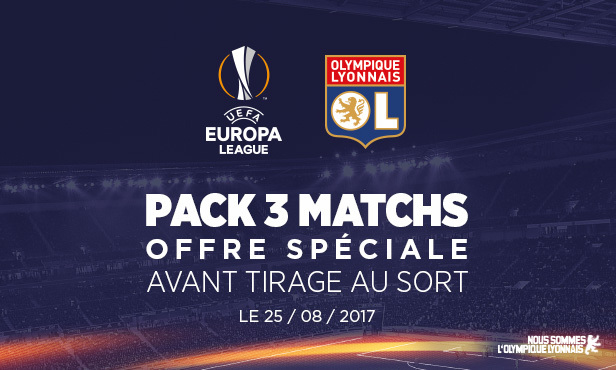 Save on the cost of your tickets by getting the Three-match Pack before the draw! 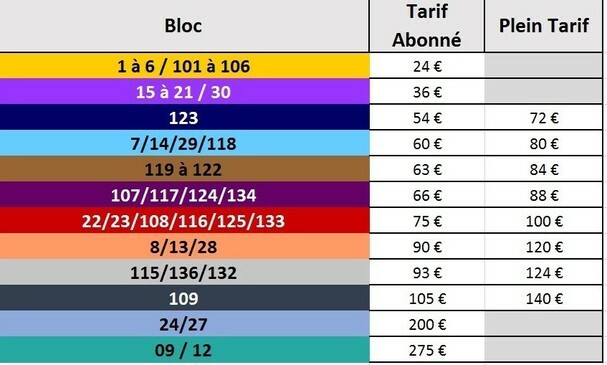 From €24 for season ticket-holders, you get three Europa League matches at the Groupama Stadium. 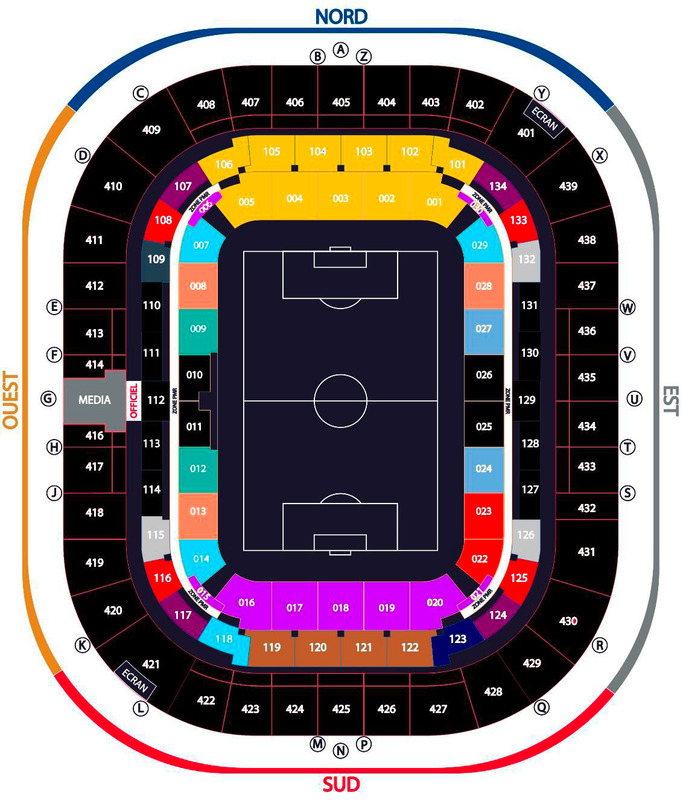 Get your season ticket and enjoy priority ticketing as well as access to buying four packs at a discount! The pre-draw, three-match pack is available only in the first and second tiers. Follow OL’s European adventure all the way to the final at the Groupama Stadium! You will have exclusive access to season tickets until Tuesday 25 July at 10:00. You will also have the opportunity to buy 4 packs at a discount. Your seat is reserved right through to the draw! You will have exclusive access to this deal from 10:00 Tuesday 25 July until the same time on Tuesday 1 August. You will be eligible to purchase three packs at full price. A unique, non-transferable code will be sent to you via email before Tuesday. Remember to check you inbox! Special offer for MYOL members will be detailed in the programme before 18 July. 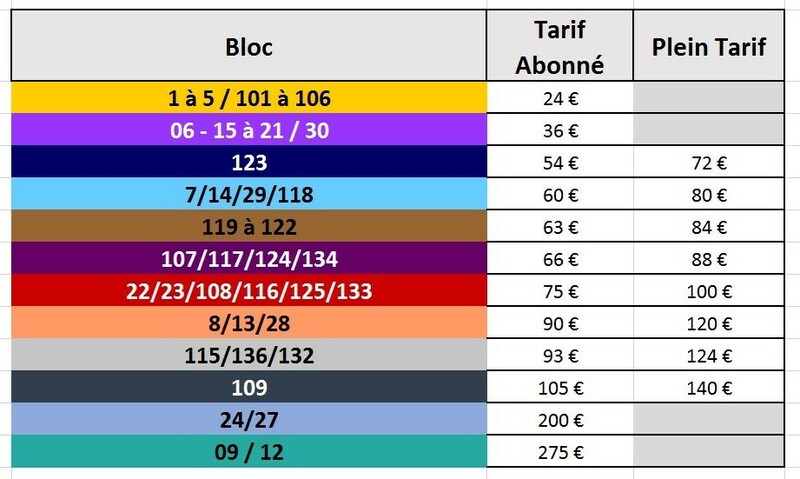 To secure your place at these events, go to the Groupama Stadium ticket office, the online ticket office or ring our customer service line on 0 892 69 69 69 (€0.05/min). You can also go to the usual points of sale.